A fish vendor is dead following a shooting incident in Couva on New Year’s Day. 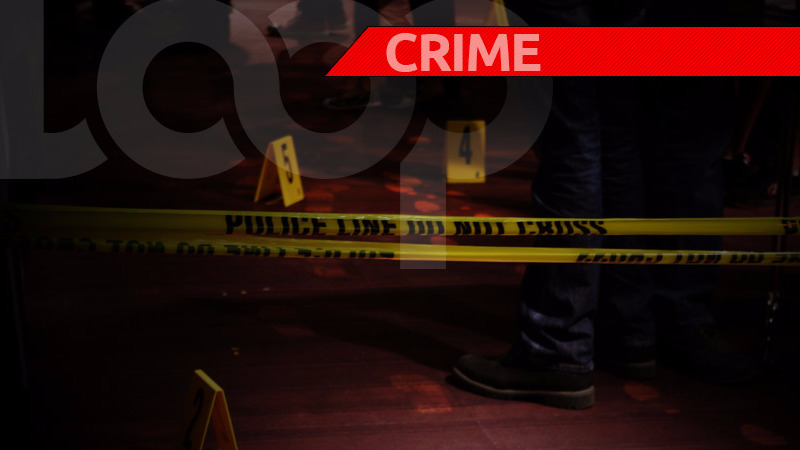 The victim has been identified as 31-year-old Samuel Sookdeo of Couva. According to reports, Sookdeo was in the company of another man at Union Village, Couva on Tuesday night, when an unidentified gunman walked up to them and fired several shots. Sookdeo died at the scene, while the other man who was shot in the back, was taken to hospital, where he remains warded at hospital up to news time. He is the country’s second murder victim for 2019. 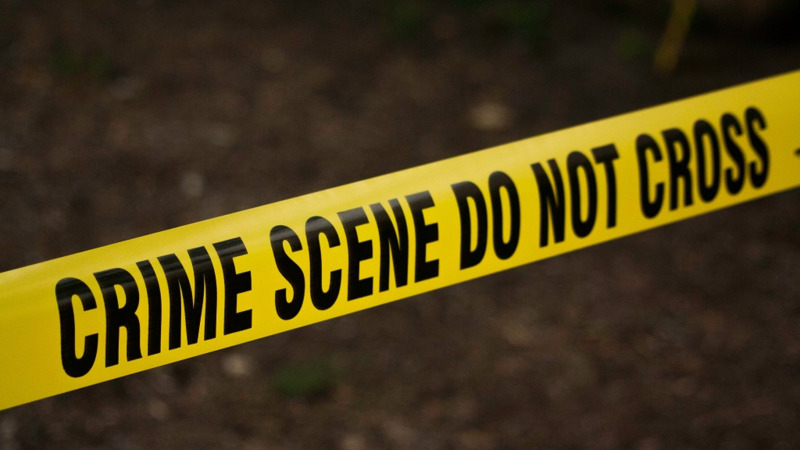 On New Year’s Day, the body of 55-year-old Daniel Mahabir was found by a man as he was going through the junkyard along Concession Drive, Sea Lots.